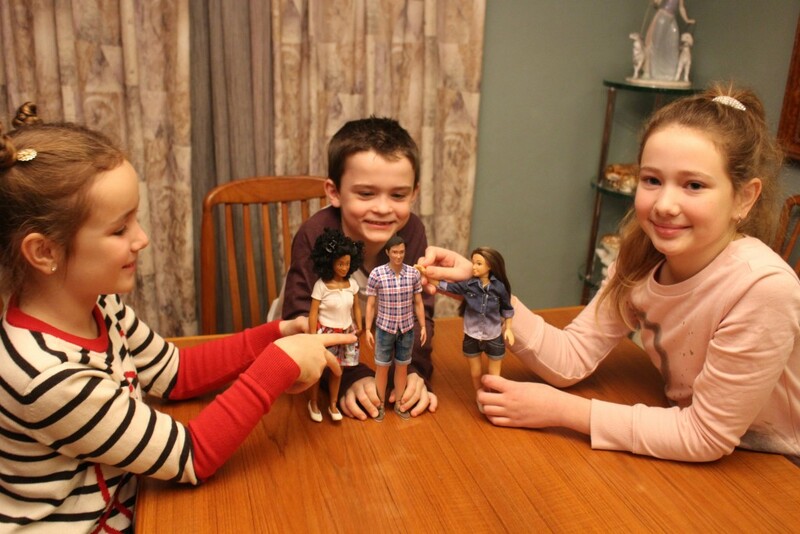 They gave kids a Barbie doll and a doll with realistic proportions. What they say next really says it all. 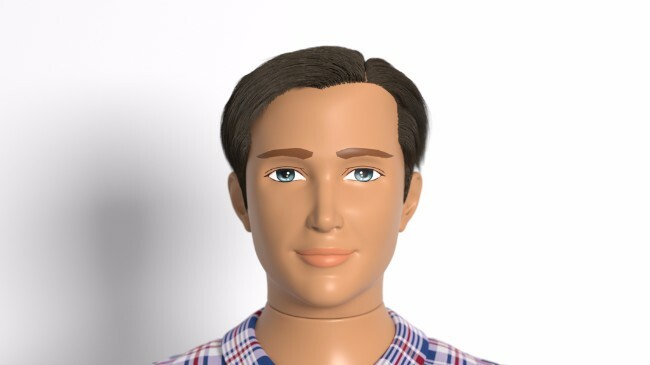 On March 9, 2016 at 9:00 am, Lammily launched a crowdfunding campaign to make the world’s first realistically proportioned male doll a reality. You can help make this project happen by contributing at the link below! https://lammily.tilt.com/real-is-beautiful On the first day backers contributed $18,000, already 25% of the crowdfunding total!